Your sleeping position has a great impact on your health, as does your choice of mattress. Stomach sleepers may find it especially challenging to sleep soundly through the night due to poor spinal alignment. Though snoozing on your belly can diminish snoring and some minor cases of sleep apnea, this position is widely considered the most stressful on your body. Since most of our weight is centered in the torso area, stomach sleepers often experience neck and back pain if they’re not sleeping on a supportive mattress. Avoiding hyperextension of the lower lumbar region is particularly important for stomach sleepers, whose hips tend to drop down in the top layers of the mattress. An extra soft mattress will allow the pelvic area to sink down too far, causing the back to arch unnaturally. Without the benefit of neutral spinal alignment, stomach sleepers often toss and turn throughout the night. Such recurring disturbances of REM sleep have negative physical and mental effects. Strategically placed pillows can alleviate back strain, but this is a short-term solution to a bigger problem. 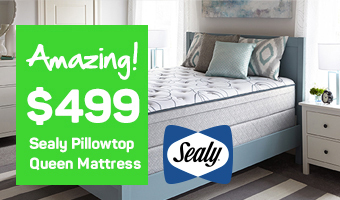 Here at Mattress World Northwest, our goal is to ensure that you enjoy years of comfortable and restorative sleep. 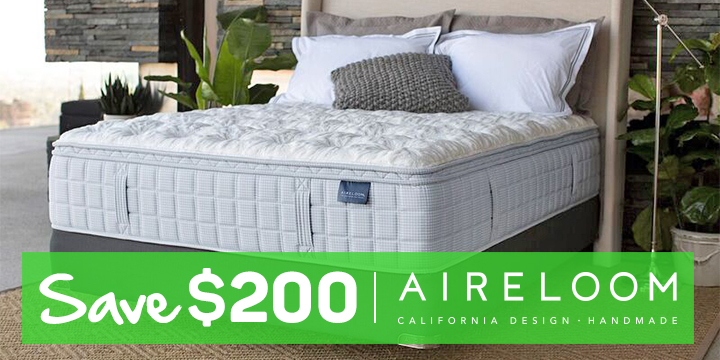 As Oregon’s biggest mattress retailer we carry several lines of innerspring, latex, memory foam and hybrid beds that accommodate the anatomical needs of stomach sleepers. Our Sleep Specialists understand the mechanical stress placed on the cervical spine and can recommend the best mattresses for stomach sleepers who want deep, restful slumber. In addition to your sleep style, our suggestions will also factor in your weight and body profile. 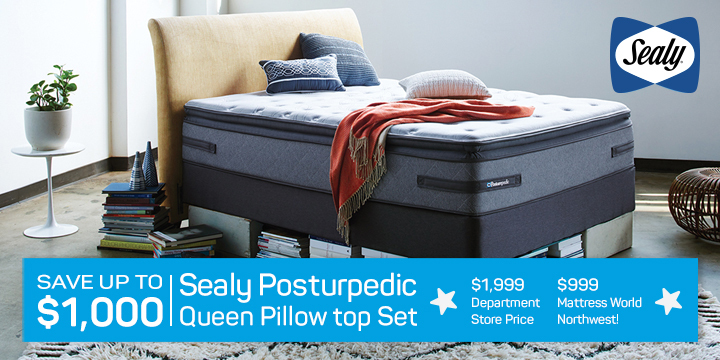 Featuring cutting-edge collections by Simmons, Englander, Sealy and Aireloom, our Portland area stores also carry adjustable power bases to help customize your sleeping surface. If you’re a stomach sleeper dreaming of a good night’s rest, please stop by one of our eleven Oregon locations for a test drive soon!